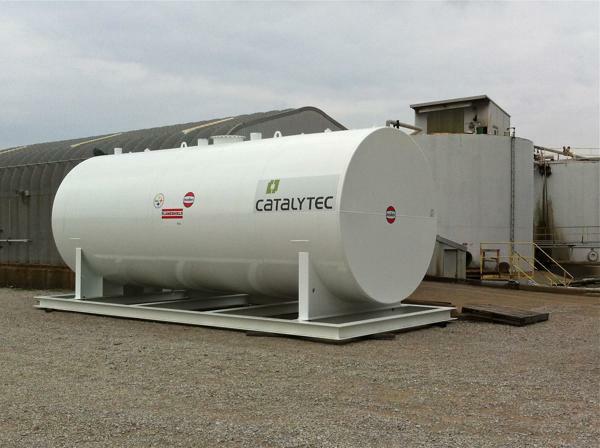 Catalytec’s waste oil pre-treatment filtration sub-assembly component, that is part of our 300 liters/hour CFC System™, was successfully delivered to Alcoa Inc. at it's Warrick Operations near Evansville, Indiana on June 23, 2014. The pre-treatment sub-assembly component removes water and solids from Alcoa's waste streams so the resultant feedstock can be converted by our CFC System™ to a straight fuel oil. 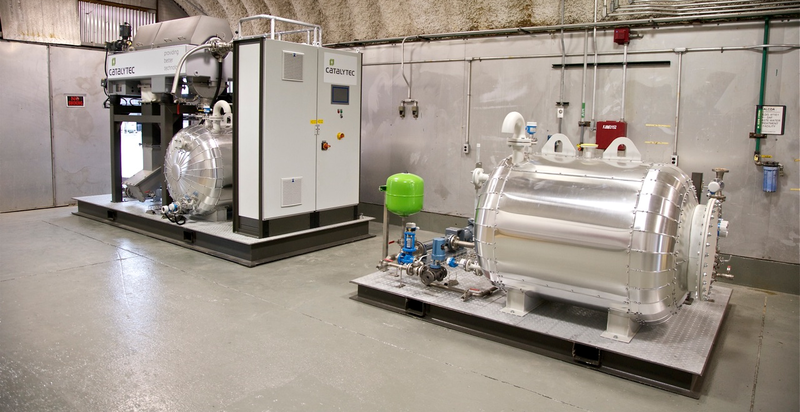 The anticipated completion date for the pre-treatment filtration sub-assembly component of the CFC System™ to commence Phase One operations is now scheduled for the third quarter of 2014. 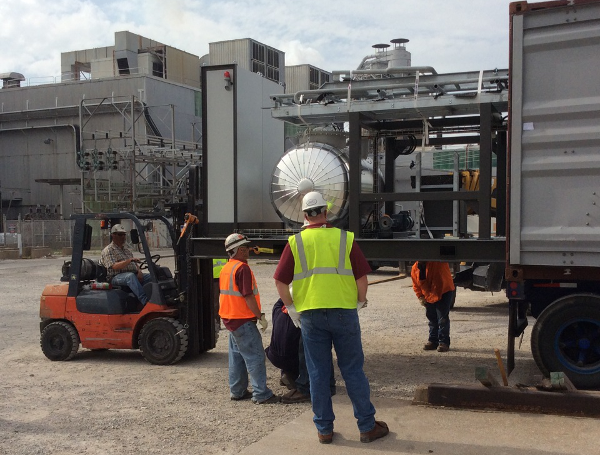 The sub-assembly component is intended to preprocess the waste streams supplied by Alcoa for our 300 liters/hour CFC System™ that is scheduled for completion later this year, but the filtration component independently can produce a commercial offtake product in the interim. 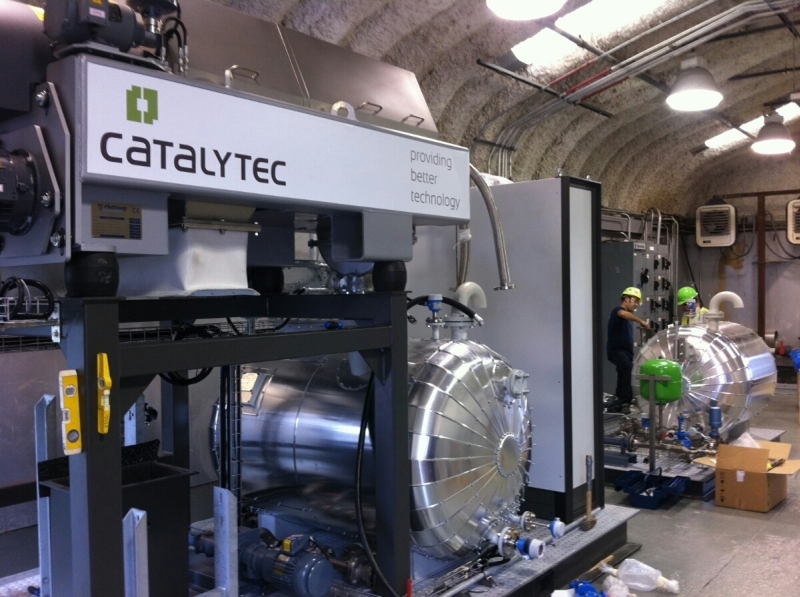 Catalytec uses a special separation technology that ensures separation of one solid phase and two liquid phases simultaneously. This three phase separator can easily be adjusted to different feedstock qualities as long as phases to be separated measurably vary in density.